The Senior B.F.A. 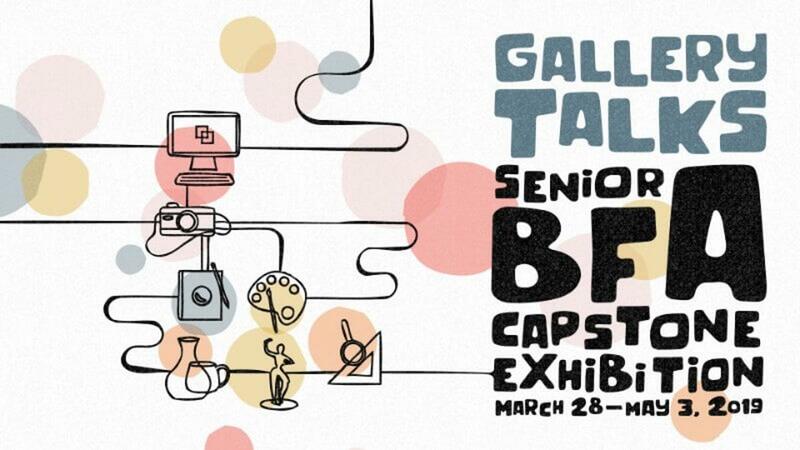 Capstone Exhibition showcases the culmination of the undergraduate art studio experience for graduating students. It includes a written artist statement for each student and reveals the student’s ability to conceive, plan, and execute a body of work appropriate for a professional exhibition. This exhibit will include work from a variety of artistic disciplines: art education, graphic design, ceramics, sculpture, illustration, photography, painting, drawing, and printmaking. 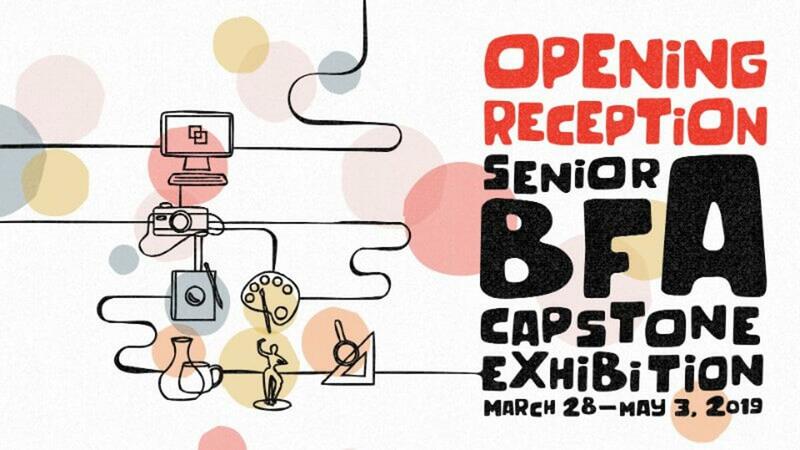 Celebrate the opening of the Senior B.F.A. Capstone Exhibition as these students prepare for graduating from Southern Utah University. The reception is free and open to the public. Sponsored in part by SUU Department of Art & Design and Friends of SUMA. Tuesday, April 2, 10 a.m., 1 p.m., 3 p.m. In conjunction with the Festival of Excellence, join select students from the SUU Department of Art & Design to learn more about their artwork featured in the Senior B.F.A. Capstone Exhibition. The talks will be held at the museum throughout the day and attendees can expect to hear about concepts, processes, and final products from the presenting artists.